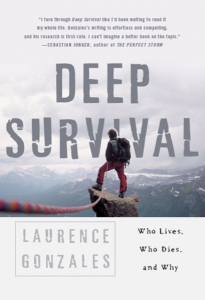 “I’ve always enjoyed writing, and here are links to some articles I’ve written over the years. 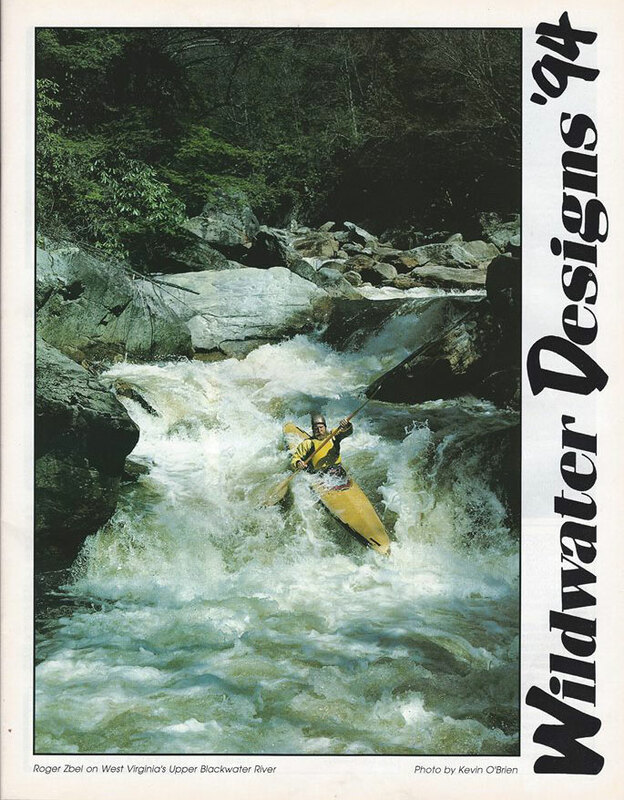 You can also go to the American Whitewater site and search for Charlie Walbridge.” This will give you a complete list going back to “Golly, There’s Falling Water”, an article written about a fall run down West Virginia’s Gauley River in 1972. Click on images to find them on Amazon. Magazine articles by Charlie Walbridge have been published in American Canoeist, American Whitewater Journal, Boat Pennsylvania, Canoe & Kayak (regular issues & annuals), Downriver, Journal of Emergency Medical Services, Paddler, Pennsylvania Angler, Rescue, River Runner, River, Wilderness Camping, and Wonderful West Virginia. Books Charlie Walbridge is referred to or quoted from. 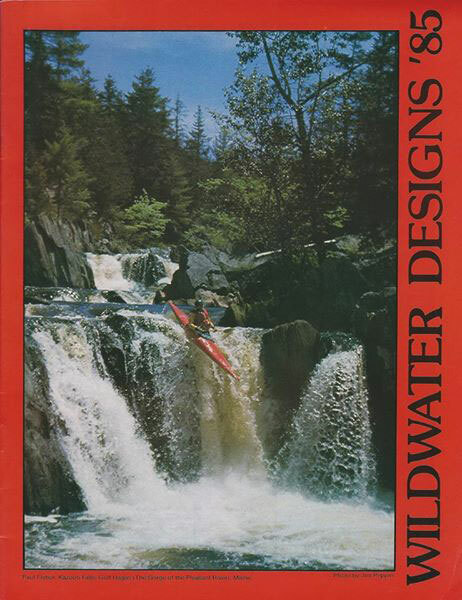 Video featuring Charlie Walbridge paddling history. Copyright © 2014 Charlie Walbridge, All rights reserved.